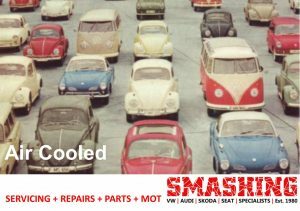 Here at Smashing (Leeds, West Yorkshire) we have two mechanics, who alone have over 60 years experience in Volkswagen air cooled and are equipped to deal with any problems that may arise with your classic air cooled VW. There is not a problem that we have not seen before, not yet anyway. 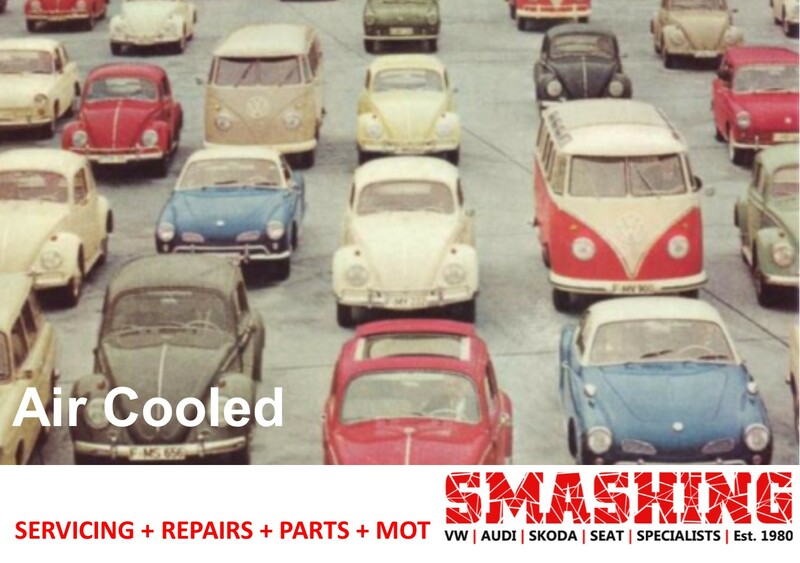 We originally started with the air cooled VW’s and due to the demand we are now being asked to repair more and more.